SVG icons offer many benefits over the regular font icons or image sprites and are usually preferred in web design. We are presenting here some of the best SVG icon sets and libraries that are free to download and are allowed to be used in commercial web design projects. There are many free icon libraries on the web, however not all of them offer icons in SVG format. Below we have picked those icon sets and libraries that are either offered as SVG or in multiple formats such as PNG, SVG and Web Font. At the time of compiling this list, these SVG icons were allowed to be used in personal as well as commercial web design projects. However, we do advise you to read their latest license terms and usage limitations before downloading and using them. 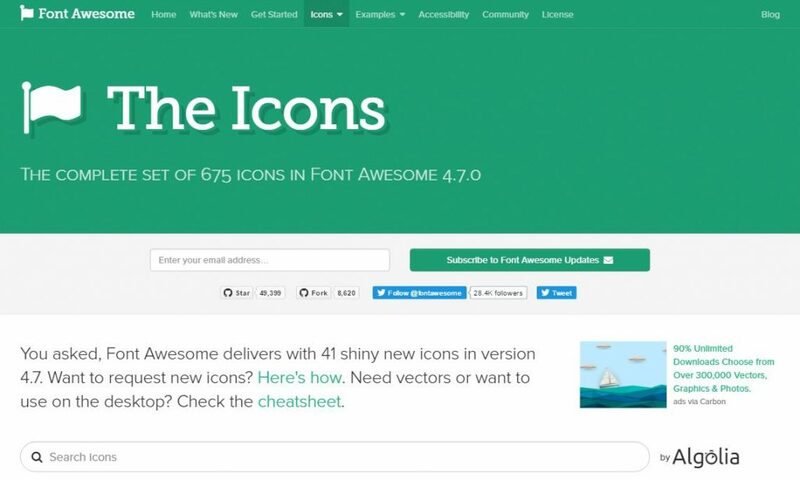 Font Awesome, the most popular font icon used on web offers 600+ icons and is also available as SVG icons among other formats such as TTF, WOFF, EOT etc.. Alternatively you can download the Font Awesome vector icons (SVG & EPS) from Flaticon. There is also an option to customize and pick only the needed icons using the IcoMoon app. Font Awesome is fully open source and is GPL friendly. 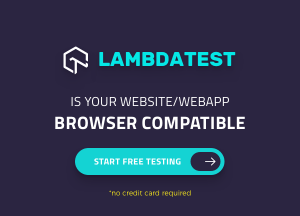 You can use it for commercial projects, open source projects, or anything else for free. Material Design icons are the official icon set from Google that are designed under the material design guidelines. Licensed under the Apache License Version 2.0 these icons are free to use as well allowed to be remixed and re-shared. The pack contains 700+ icons for different categories such as communication icons, file icons, editor icons, action icons, media, social and notification icons. Downloadable zip archive contains SVG versions of all icons, SVG & CSS sprites and PNG icons. Material design icons come with SVG symbol sprites for each category of icon included with the download. You can refer to this documentation for learning how to use the SVG sprite of material icons. Octicons are scalable vector icons from the GitHub team. These SVG icons are licensed under SIL Open Font License. Octicons contains 150+ icons suitable for web design projects and offers the icons in SVG sprite too. You can install Octicons using npm also in your web projects. Entypo by Daniel Bruce is a free suite of premium quality 400+ SVG icons offered for free under the license CC BY-SA 4.0. Earlier version of Entypo was offered as icon font however now only the SVG icons are available for download. You can use apps like Fontello, Fontastic.me or IcoMoon to convert them into SVG icon sprites. Entypo includes SVG icons for popular social media sites like Facebook, Twitter, Pinterest, Instragram etc. Zondicons is a set of free premium SVG icons by UI designer and illustrator Steve Schoger. These icons are free for commercial use in any digital product. There are 250+ SVG icons included in the pack. 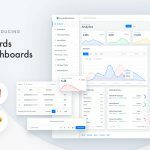 The design of Zondicons takes a geometric approach with consistent proportions and the icons have crisp edges and smooth corners on all platforms and browsers. Hawcons offers 500+ high quality user interface vector icons in SVG, EPS and PDF formats. PNG as well as web font files are also available in the downloaded font bundle. You are free to use Hawcons for commercial and personal projects without attribution. Hawcons offers icons in 6 different categories: Documents, Sports, Weather, Emoji, Gestures and Filetypes. All the icons are available as stroke icons as well as filled icons. 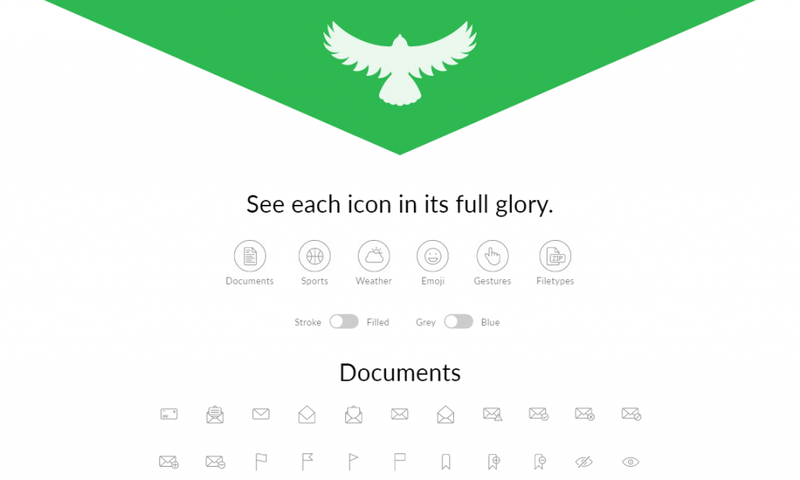 Feather icons are designed by Cole Bemis and contains 200+ SVG icons in minimal design. The icons are available under MIT license and thus free to use in personal as well as commercial projects. Feather icon set provides icons under 8 different categories including media controls, communication, photo & video, location and weather icons. Open Iconic is an open source icon set with over 200 icons in SVG, webfont and raster formats. Open Iconic’s SVG icons are licensed under MIT Licence and its fonts are under Open Font License. The icons are offered in multiple other varities as well such as PNG, WebP, EOT, OTF, TTF and WOFF. Linea is a free outline icon set featuring 730+ icons in different categories: basic, arrows, music, weather, software and e-commerce icons. Designed by Dario Ferrando, these line icons can be used for free in commercial work and are available as SVG, PNG as well as icon font. IcoMoon offers 400+ free vector icons in SVG, PDF, EPS, Ai, PSD formats. These icons are also optimized for using as icon font and PNG version is available too. Licensed under GPL / CC BY 4.0, the icons are free to use. Additionaly you can use the IcoMoon app to create your own font bundles and SVG sprites. Linearicons icon pack contians 1000+ line Icons, while its free version currently has 170 icons. The icons are available as web font as well as SVG icons. The free version of Linearicons is licensed under CC BY-SA 4.0 license and requires attribution to linearicons.com when you use it in commercial projects. The premium version doesn’t require attribution. Typicons are free-to-use 300+ vector icons available as Web Font and as SVG source files. You can install Typicons via npm too. These SVG icons are licensed under CC BY-SA licence. A set of 25 elegantly deigned vector line icons which includes icons for camera, car, money (dollar), delivery, chat, sale, shopping cart, news etc. Download contains SVG, AI, EPS, PNG and PSD versions of these icons. This free line-style icon set is offered by Elegant Themes and has 100 icons suitable for websites. The download contains vectored SVG as well as AI files. PNG files are also included. These icons are released under the GPL license. 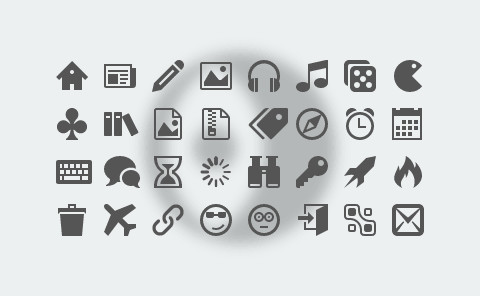 Linecons is free vector icon set containing 48 vector icons in outline style. The download conatins SVG and AI files along with webfont, PSD and PNG versions. Linecons are free to use even for commercial projects. This free icon set contains 200 Windows 10 style line icons in SVG format. The icons are available for both personal as well as commercial work, without the need of any attribution. These love themed Valentine day’s icons are available in 4 formats – EPS, PDF, SVG and 500×500 px PNG files. Licensed under Creative Commons Attribution-NoDerivs 3.0 Unported license, you are allowed to use them in your commercial work for free in exchange of proper attribution. 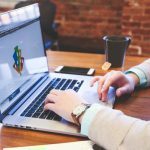 This free SEO icon bundle contains 37 high quality SEO icons in both scalable vector format as well as large PNG icons. The download contains icons in AI, EPS, SVG and PNG (1024x1024px) formats. 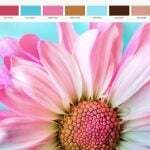 The icon pack is licensed under a Creative Commons Attribution 3.0 Unported License, which allows you to use these SEO icons for free in your commercial projects, in return of attribution. 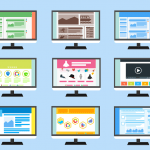 If you are building a website which utilizes large number of icons then having uniformity over all the icons is a must. Free icon sets may not be enough in such case to meet your needs and grouping together two-three icon sets will only result in icons not being in harmony with each other. Also if you are a web designer, having extensive icon sets with icons for many different categories is a good option. As a bonus resource, we are including a few top selling premium SVG icon bundles below. These SVG icon packs provide an extensive set of icons that cover a wide variety of topics and will be a great choice when you need uniform icons for many different categories. Note that these SVG icon sets are picked from most popular icon bundles on CreativeMarket and are presented with affiliate link. 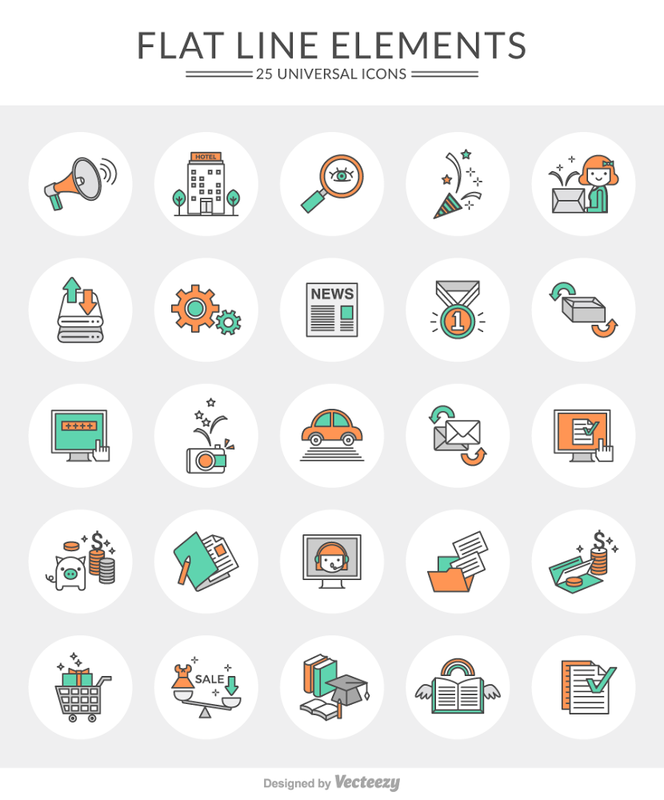 This huge SVG flat icon bundle contains 5700+ icons in 40 different categories. Icons are includes in 6 file formats: SVG, AI, EPS, PDF, JPG and PNG. 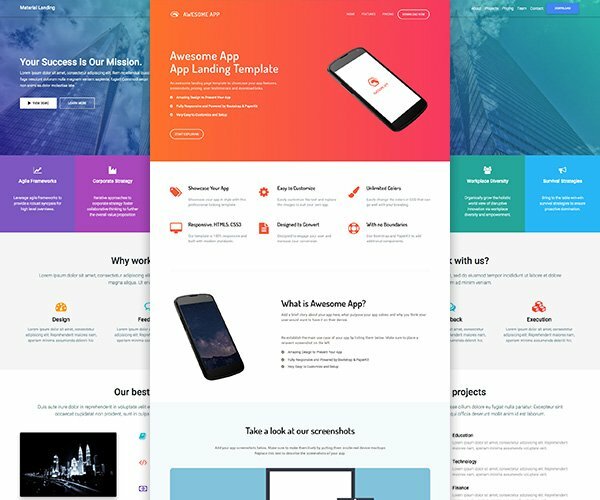 This bundle contains flat design icons for Business and Finance, Cloud Computing, Education, Love and Romance, Medical and Health, Shopping and Commerce, Technology and Hardware, Real Estate, Web Design, Hotel, Travel, Shopping and a lot more categories. Another huge bundle of icons all in Material Design with more than 6000 icons. These icons are available in 8 different file formats: SVG, AI, EPS, PDF, JPG, PSD, CSH and PNG. Icons are available for many different categories such as Advertising and Media, Beauty and Spa, Business and Office, Electronics and Devices, Shipping and Delivery and a lot more. 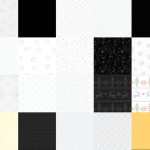 This is a vector icon pack containing 4000 icons in 85 different categories. There is line as well as solid versions of these icons available thus overall you get 8,000 line & solid icons. You can perform easy search on these icons using the Iconjar application. These icons are iOS and Android compatible and are available as SVG, Sketch, AI, EPS, CSH, PNG and web fonts. This a pack of 2100+ line vector icons which are available as SVG, PNG, JPEG, GIF and AI files. The pack includes icons in many categories such as 3D printing icons, agriculture icons, animal icons, bakery icons, candy & pastry icons, chat icons and a lot more. Futuro icons consists of 1000+ vector icons in two styles, Line and Spot versions. The icons are offered as AI, EPS, SVG, PDF and PNG files. 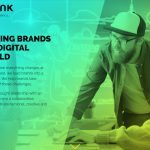 Icons are well categoried in sets such as Medicine, Chemistry, Science, Technology, Security, Digital Marketing and Advertising. If we missed any free SVG icon set in our list above, then do let us know in comments.